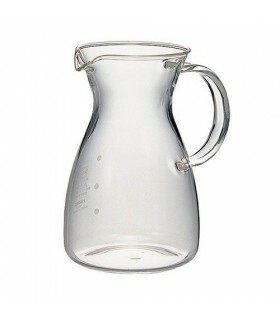 Enjoy smooth, fine-grained milk foaming easily with this milk creamer type of shaker from Hario Japan. Prepare milk foam and cream easily at any moment and make beautiful hot and cold coffees like cappuccino, latte and macchiatto. 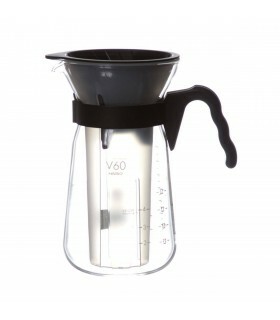 The Hario Latte Shaker and Milk Creamer its simple, intuitive and very easy to use. Just pour in milk and shake for 20-30 seconds until the desired foam has been produced. 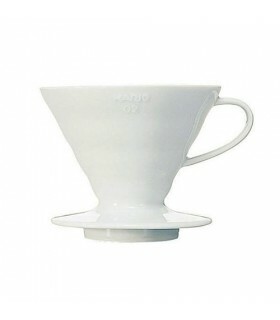 You can use the Hario Latte Shaker in your home, shop or feel free to take it with you so you can prepare and enjoy delicious coffee anywhere!